Here come the Hawks – gear up for the season! 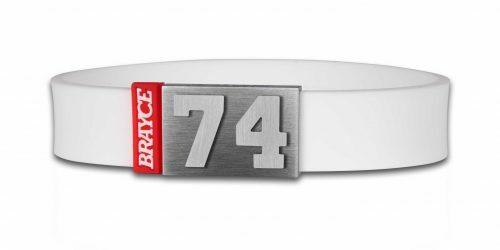 The high-quality wristband with the logo of the Hawks is a real eye-catcher and a unique fan accessoire: The strap made out of comfortable SuperSoft Silicone ensures a high wearing comfort and underlines your Indian look. Because the material is flexible, your Chicago Blackhawks bracelet really gets through every game situation with you! 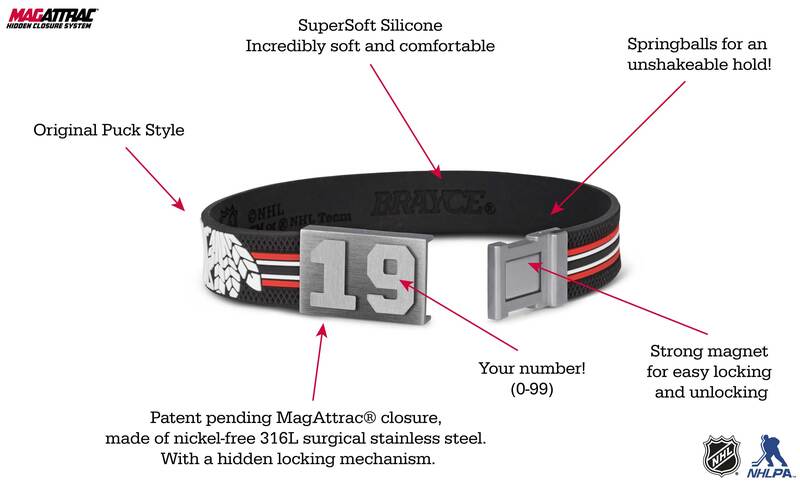 The patented MagAttrac® closure even goes one better: It is made of robust 316L stainless steel, keeps invisible thanks to the ingenious magnetic closure and is also provided with your jersey player number! 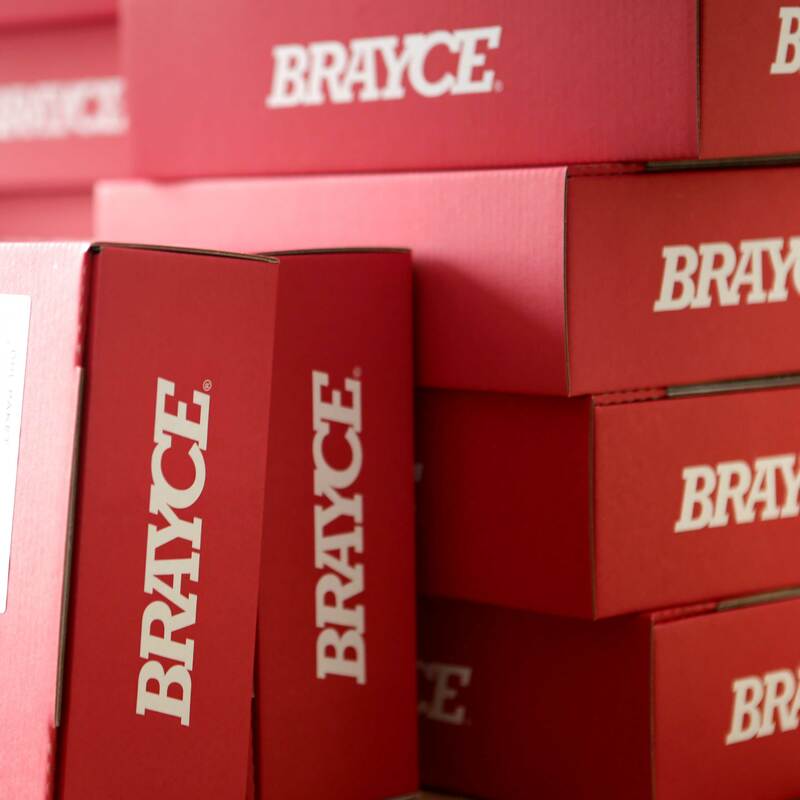 Customize your BRAYCE® Chicago Blackhawks bracelet! 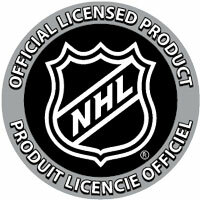 You just can’t get enough of your favorite NHL team? You celebrate every single goal of the legendary Patrick Kane #88 and his team mates, who wear the jersey of the Hawks? 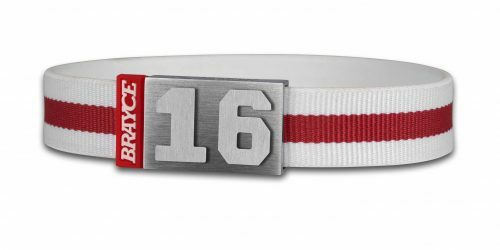 Show your love for your team and your favorite players with the original Chicago Blackhawks bracelet by BRAYCE®. 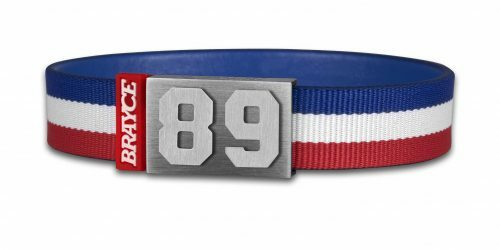 The so called jersey bracelet is an authentic and handmade jewelry for fans and players in the style of the Hawks, you refine with your favorite jersey number from 0 to 99. When the Hawks played their most successful season ever, of course they wore their traditional jersey colors black, red and white. The 2009/10 season was to be the most successful season in club history, setting new franchise records with 52 wins and 112 points in the main round. In the playoffs, they beat Nashville Predators and Vancouver Canucks in six games each and beat San Jose Sharks in four games in the Western Conference Final. In the final series, they defeated the Philadelphia Flyers in six games, winning the Stanley Cup for the first time since 1961. Jonathan Toews #19 was then awarded the Conn Smythe Trophy as the most valuable player in the playoffs. Just like you classic Hawks jersey, your Chicago Blackhawks bracelet shows your passion for your favorite NHL team – 24/7 and 365 days a year. 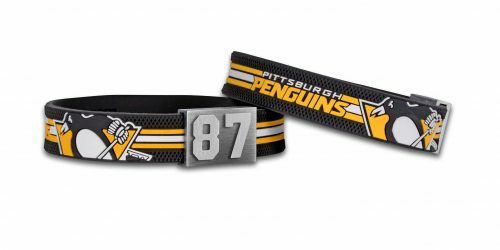 As a flaming Hawks fan, your colors accompany your everywhere by wearing this authentic wristband. 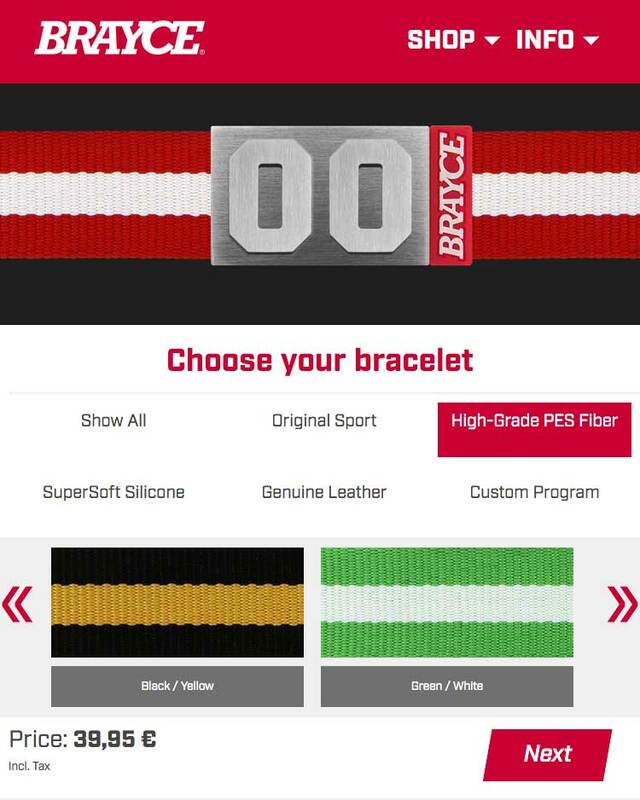 Next to the Indian head of your team logo, the Chicago Blackhawks bracelet is designed in the colors of your team. In your opinion, Jonathan Towes #19 or Patrick Kane #88 are the greatest Chicago players of all time? Or you’re playing hockey, sothat you own your personal jersey number? 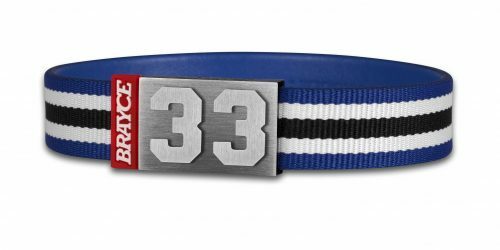 No matter, this number belongs on your jersey bracelet! 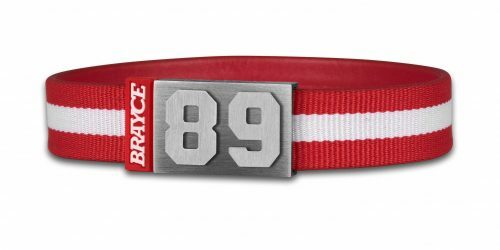 You can refine your Chicago Blackhawks bracelet with your individual player number between 0 and 99. The number is one party of your stylish, high-quality closure. 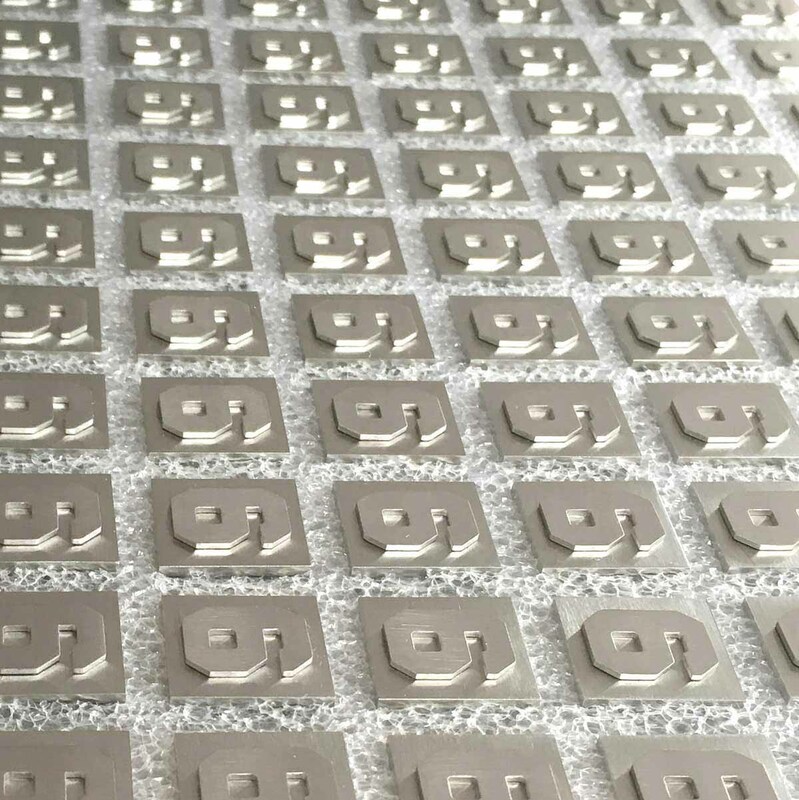 This locking mechanism, called MagAttrac®, is made out of stainless steel (nickel-free). 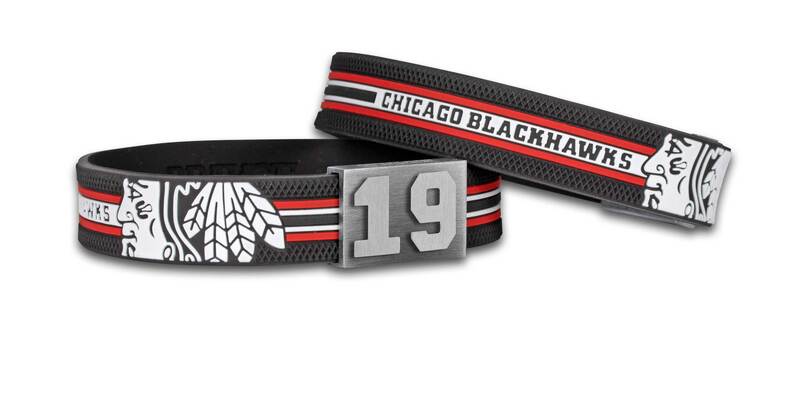 The flexible and authentic Chicago Blackhawks bracelet is made out of comfortable SuperSoft Silicone. 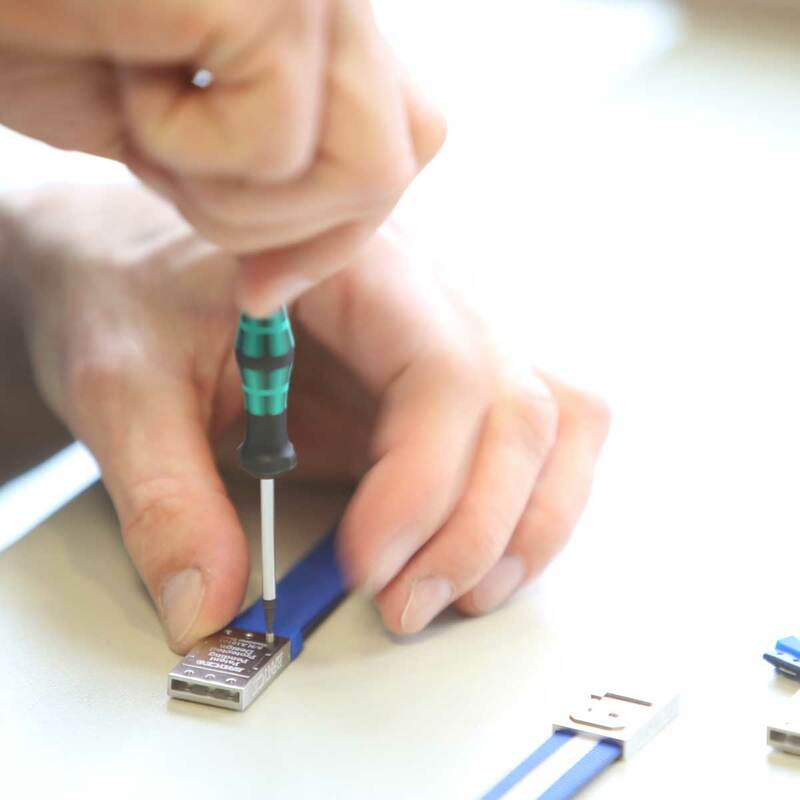 Customize your Hawks jewelry now and make Gameday every day!